I received a sample to review. Regardless, opinions are always honest and my own. *Affiliate. Summer is in the air! I can finally smell the flowers blooming. Fresh gardens, lake water, sweet lilacs and tulips, and fresh cut grass. It's definitely time to wear a warm weather scent. 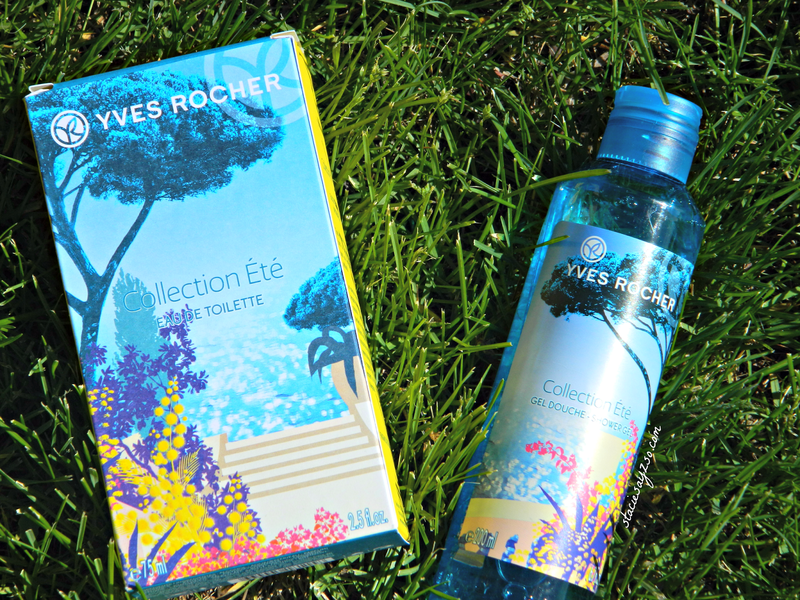 Yves Rocher is introducing it's Yves Rocher Summer Collection Eau de Toilette 2014 created by internationally know perfumer, Francis Kurdjian. With botanical-based ingredients like Bergamont, Lemon, and Mandarin essentials oils, this scent will take you to Summer by the Mediterranean Sea. Well, at least in your mind. Collection Ete is fresh and light, and reminds me of an aqua-marine type of scent. It doesn't have really strong staying power which is okay with me. Especially during the these hot months with all the bees and insects. I'm a perfume kinda girl. I'm always wearing some type of smell good, and this collection doesn't disappoint. It's just right for warm days. Beautiful, crisp, and fresh. If you're looking for something new, I would recommend trying it out. Best thing about this collection is it's affordable. The 2.5 oz perfume spray is $29 and the matching shower gel is $3.95 for 6.7 oz. That's really not bad for an upscale Eau De Toillette from France! 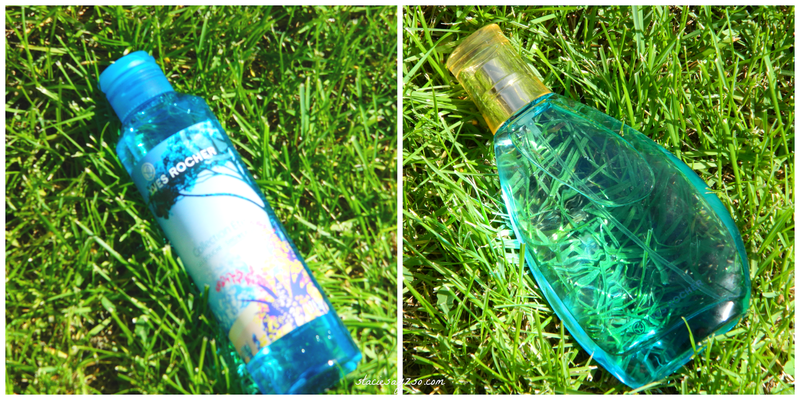 What do you think of Yves Rocher's new Summer Collection? I was introduced to it last year and I really like it so far! 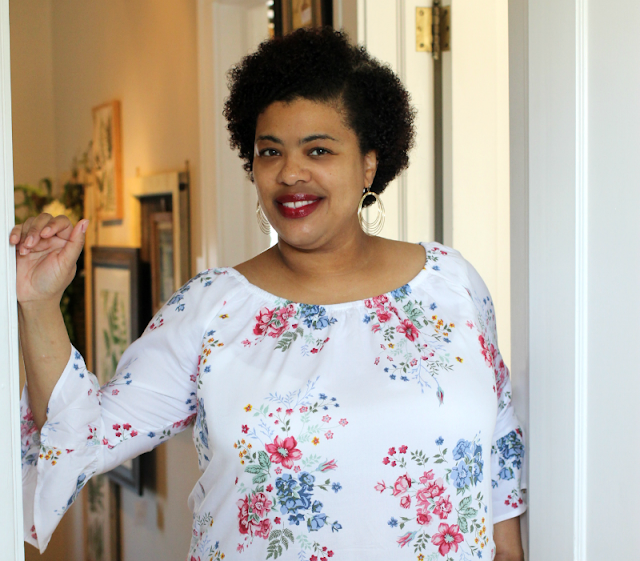 While I am not quite a perfume girl -- at least right now while I'm nursing K -- I do usually wear essential oils on my pulse points, and bergamont and lemon are two of my absolute favorite scents. Thanks for this! And have a relaxing weekend! I've been pretty impressed with YR so far and it really is a nice scent. Essential oils are always good too, especially if you looking for something all natural.